The most accurate South Windsor / East Windsor town map available online. South Windsor is a town in Hartford County, Connecticut, United States. The population was 25,709 at the 2010 census. According to the United States Census Bureau, the town has a total area of 28.7 square miles (74 km2), of which, 28.0 square miles (73 km2) of it is land and 0.7 square miles (1.8 km2) of it (2.44%) is water. East Windsor is a town in Hartford County, Connecticut, United States. The population was 11,162 at the 2010 census. The town has five villages: Broad Brook, Melrose, Scantic, Warehouse Point and Windsorville. 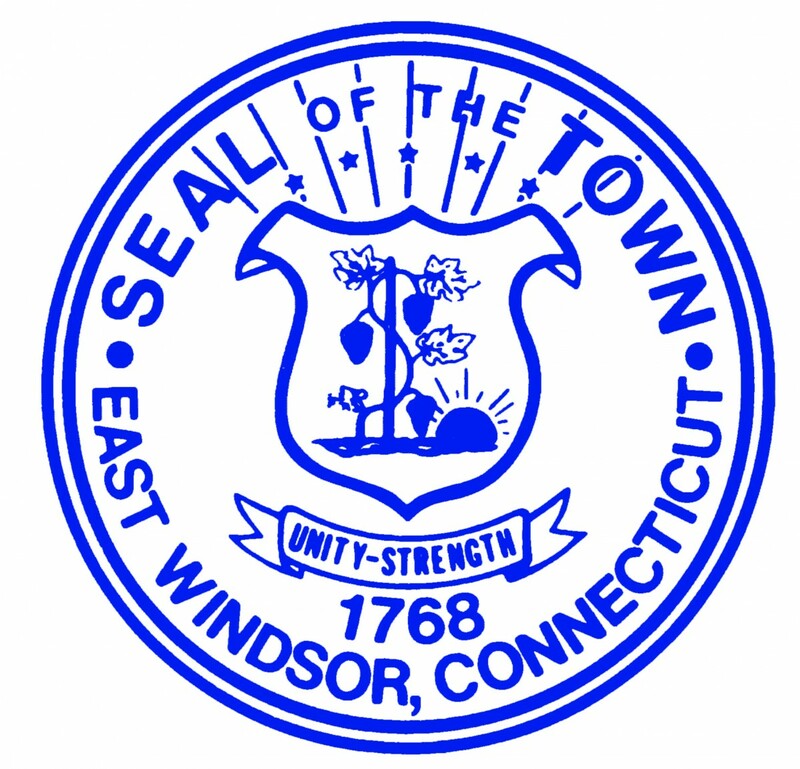 East Windsor is surrounded by the towns of Enfield to the North, South Windsor to the South, Ellington to the East, and Windsor Locks and Windsor to the West. To the west. The border with Windsor and Windsor Locks is run though by the Connecticut River.